‍For an interactive experience, download the Mechanisms app from the Google Play or App store. For each of the following, find a more stable carbocation using a hydride and or alkyl shift and place your answer in the box if you've downloaded the pdf version of the guide, if not you can download it here. Use the space below the scheme to show your work. Then discover the answer by playing through the associated puzzle in Mechanisms. 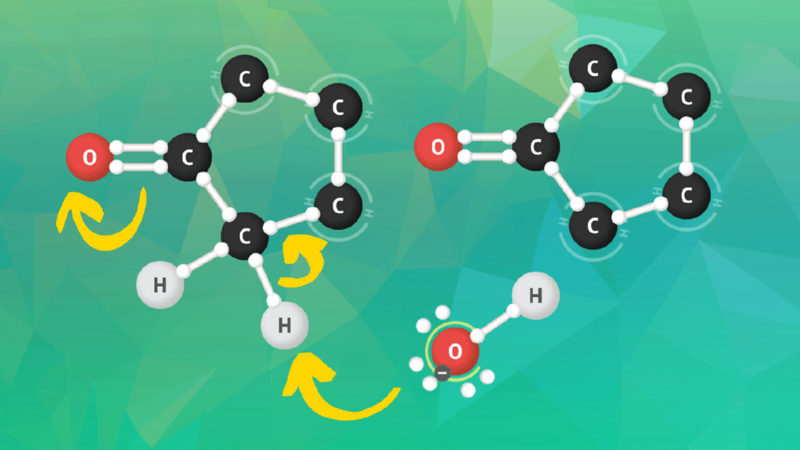 For more review on carbocation rearrangements watch the videos linked to the task card or view them under the puzzles below. For each of the following, play the puzzle in Mechanisms to identify the conjugate acid. Then decide if equilibrium favors the left or right side. (Refer to your textbook for pKa values.) Read the answer key to learn more about why it matters which side of the equilibrium is favored. A printable version of this worksheet is available here. Lesson: This reaction, the neutralization of hydronium with hydroxide favors products. This relates to why we do not have a strong acid and strong base present at the same time while drawing out mechanisms. 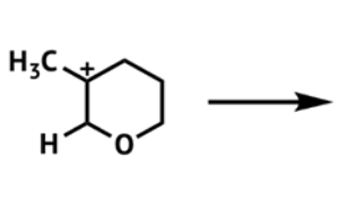 Tip: for reactions that take place in the presence of acid do not propose intermediates that are a strong base. Likewise, for reactions that take place under basic condition, you will never generate a strong acid as an intermediate. Lesson: Amines can and do act as abase in reactions. Other times though we want the amine to act as a nucleophile. 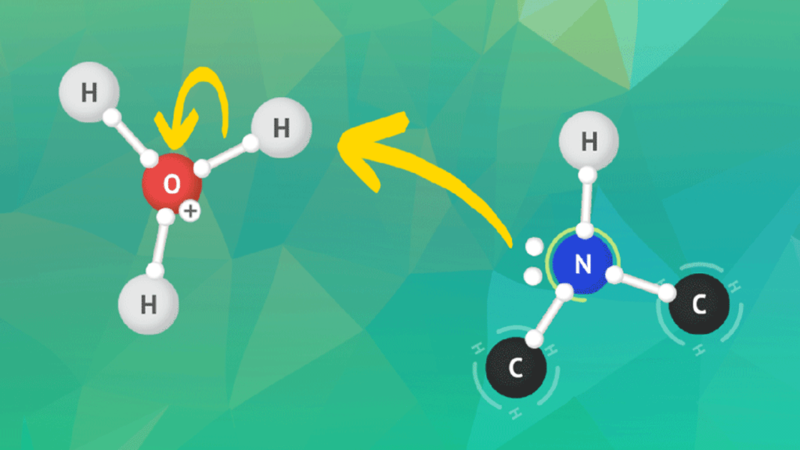 Under acidic conditions though amines will be protonated (acid-base reactions are faster) and the lone pair on nitrogen will no longer be available to act as a nucleophile. Both water and ammonia could act as either an acid or a base so first you have to decide which is the stronger acid water or ammonia. Water has a pKa of 15.7 and ammonia has a pKa of 37. Water is by far the stronger acid. Lesson: For the amine to be protonated,an acid with a pKa less than 10 must be present. 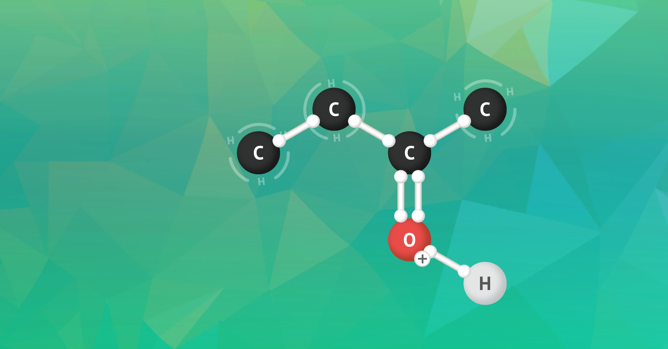 Lesson: Amino acids contain both anamine and a carboxylic acid. 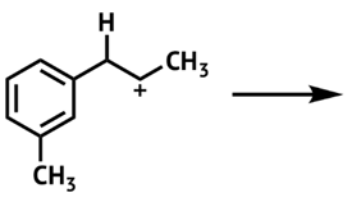 As a result of this acid base equilibrium, at approximately pH 6, amino acids are neutral zwitterions, as shown in the image below. Lesson: Notice how much less acidic the alpha carbon is if it is next to only one carbonyl group (compare to the previous problem). 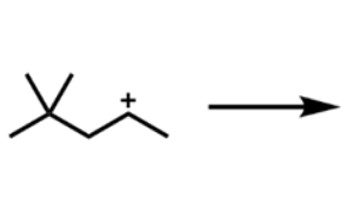 This is the first step in the aldol reaction. How can there action go past the first step though if starting material is favored?Subsequent steps use the product causing it’s concentration to go down (a stress on the system). According to LeChatelier’s principle equilibrium will shift to relieve the stress. In this case that means more starting material will go to product to replace what was used in subsequent steps of the mechanism. For each problem below find all possible resonance structures. Then answer the additional question. Answer: Carbon has a partial positive charge and oxygen has a partial negative charge. Therefore,the carbon is most susceptible to nucleophilic attack. 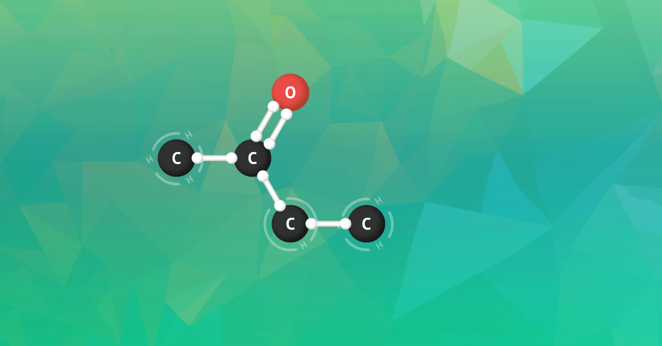 In the previous exercise you found that oxygen has a partial negative charge,meaning it is electron rich. In the presence of a strong acid, that oxygen will act as a base. The product, called a protonated ketone, has a formal positive charge and is the structure shown in structure puzzle 4. 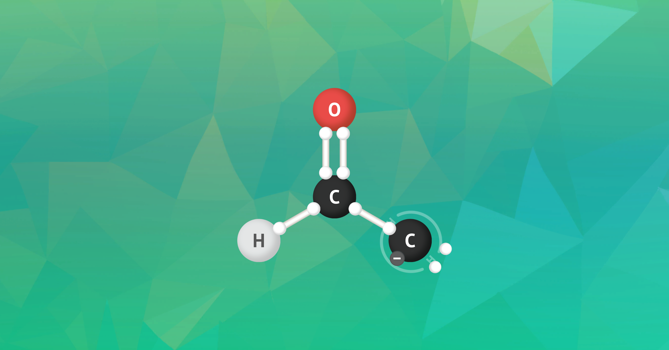 Does the carbon of the ketone have a stronger or weaker partial positive charge than the carbon in Aldehyde and Ketone 1? Is it more or less electrophilic? Answer: This partial positive charge is stronger than the one found in the previous exercise. 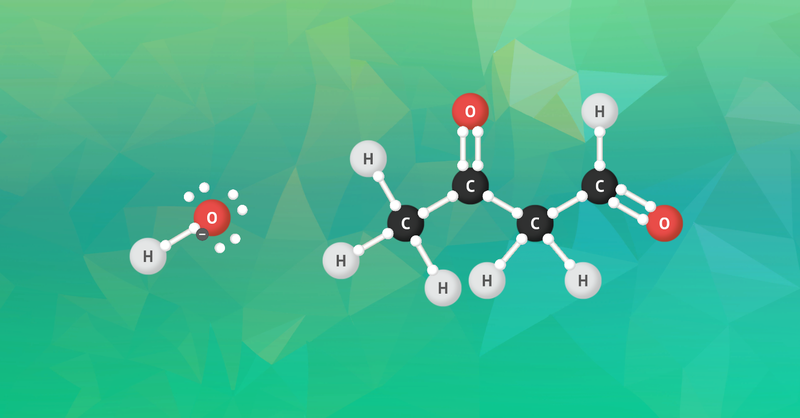 Therefore, the carbon of a protonated ketone (formed under acidic conditions) is more electrophilic than the carbon of a ketone under neutral conditions. 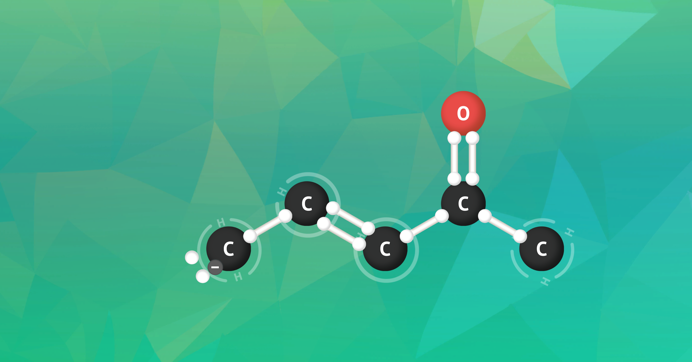 Inthe presence of a strong base, the alpha carbon of an aldehyde and ketone can be deprotonated. 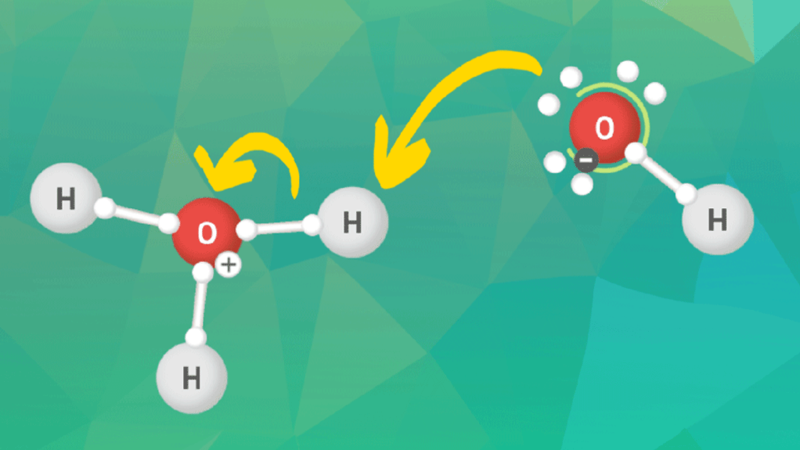 This hydrogen is acidic because the resulting anion is stabilized by resonance. 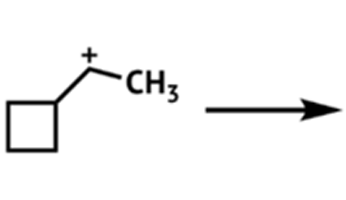 Show the resonance delocalization of the carbanion,which is the starting molecule in Structure 6. For the new resonance structure, is the negative charge on a more or less electronegative atom? Answer: Resonance through the pi system allows the negative charge to be placed on the more electronegative oxygen atom. Use resonance to show how a negative charge on the gamma carbon can be stabilized.Which other atoms share the negative charge? 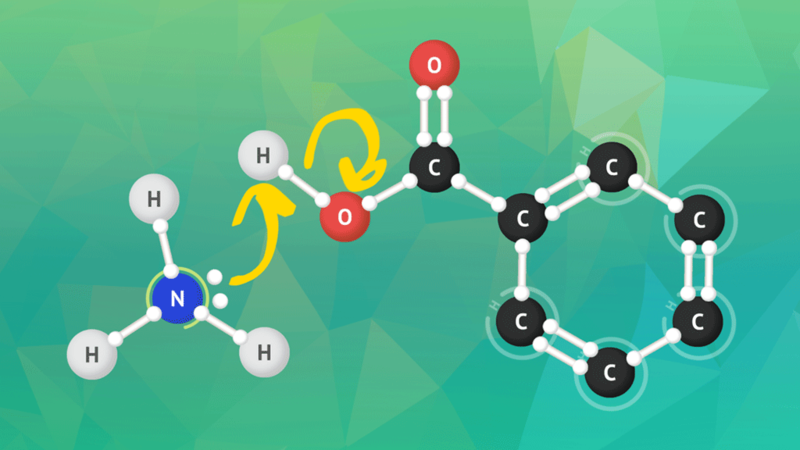 Answer: The negative charge can be delocalized to both the alpha carbon, giving a structure similar to the one in the previous exercise, and to the oxygen atom. 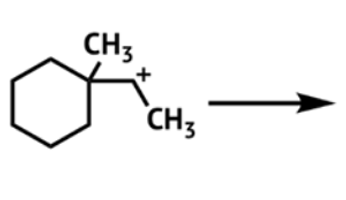 Which substituent on the ring stabilizes the positive charge? Answer: Notice that as the positive charge is delocalized around the ring it can only be placed on every other carbon. 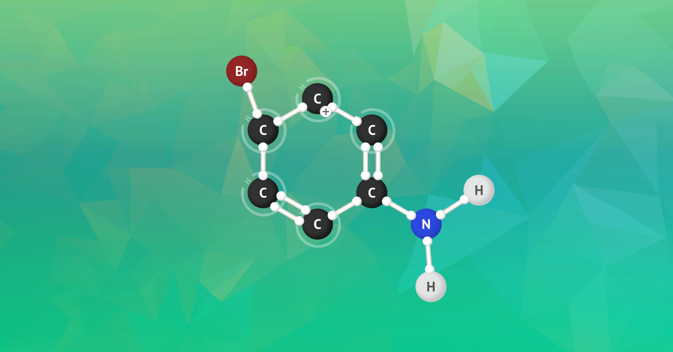 Therefore, it cannot be placed on the carbon with the bromine. It can however be placed on the carbon with the nitrogen. Remember, nitrogen has a lone-pair of electrons. Therefore, the positive charge can be delocalized to the nitrogen atom which results in even more stabilization of the positive charge. 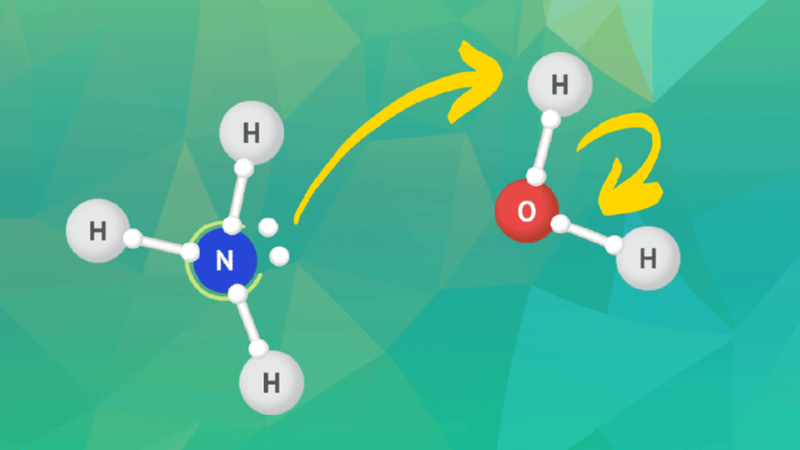 Answer: The NO2, or nitro group, is strongly electron-withdrawing. 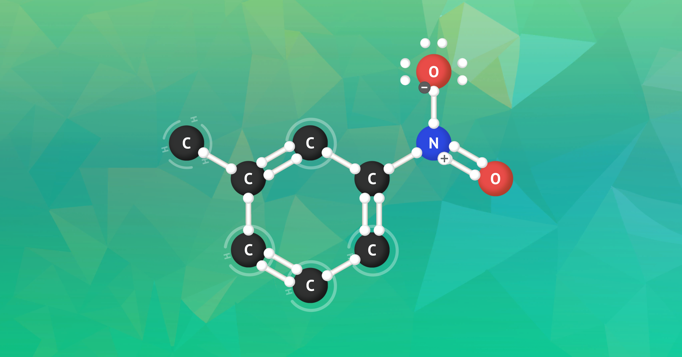 We can show this by delocalizing one thepi bonds of the ring into the nitro group. The resulting positive charge is shared with the carbons numbered 4 and 6.